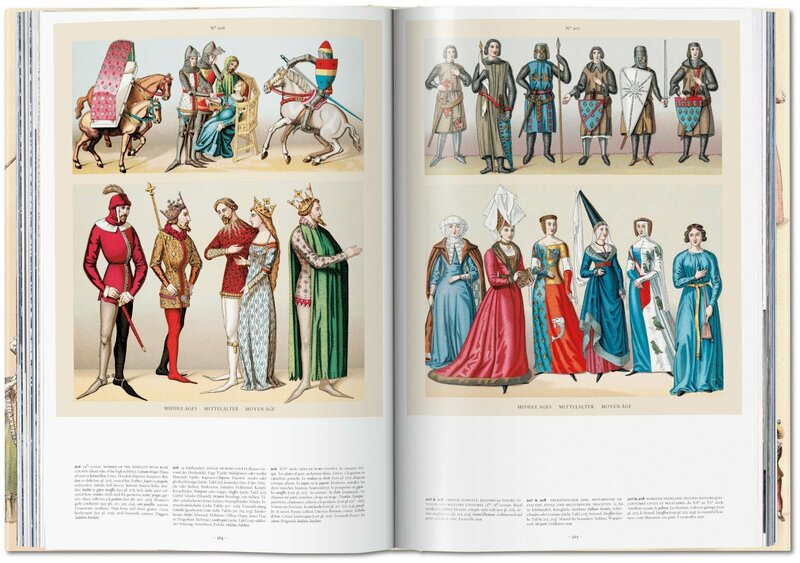 Racinet’s Costume History is a landmark in the study of clothing and fashion. 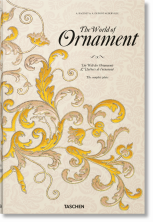 This reprint presents Racinet’s exquisitely precise color illustrations, as well as his delightful descriptions and witty commentary. 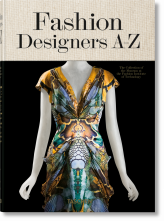 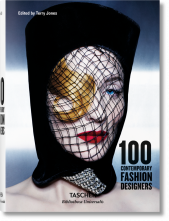 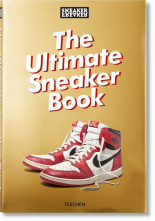 From Eskimo attire to high French couture, this is an unrivalled encyclopedia for students, designers, artists, illustrators, and historians, and anyone interested in style. 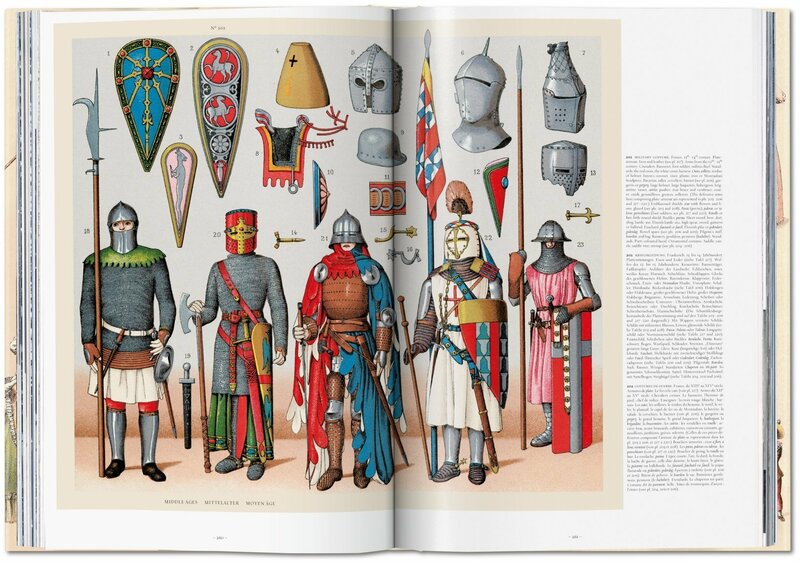 Originally published in France between 1876 and 1888, Auguste Racinet’s Le Costume historique was in its day the most wide-ranging and incisive study of clothing ever attempted. 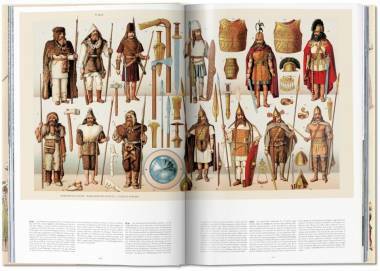 Covering the world history of costume, dress, and style from antiquity through to the end of the 19th century, the six volume work remains completely unique in its scope and detail. 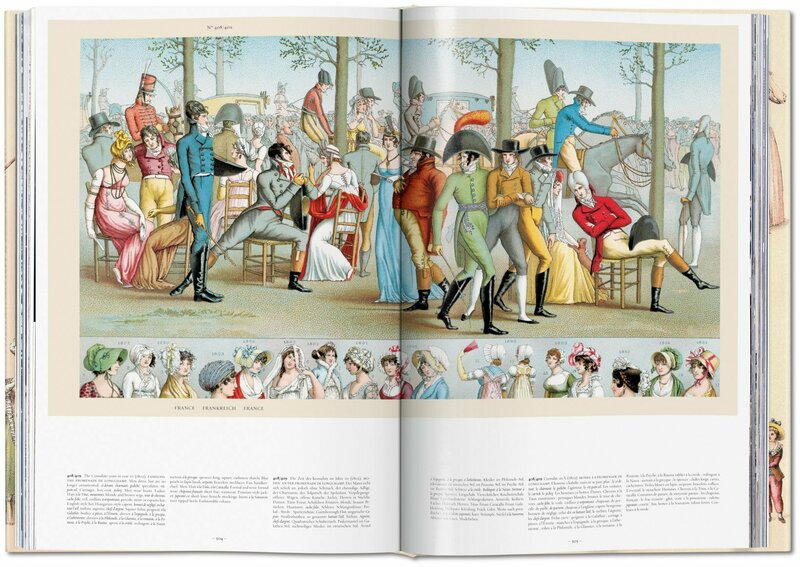 This TASCHEN reprint presents Racinet’s exquisitely precise color illustrations, as well as his delightful descriptions and often witty commentary. Spanning everything from ancient Etruscan attire to French women’s couture, material is arranged according to Racinet’s original plan by culture and subject. 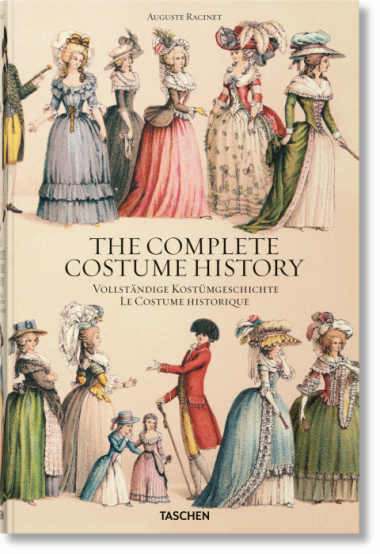 As expansive in its reach as it is passionate in its research and attention to detail, Racinet's Costume History is an invaluable reference for students, designers, artists, illustrators, and historians; and a rich source of inspiration for anyone with an interest in clothing and style. 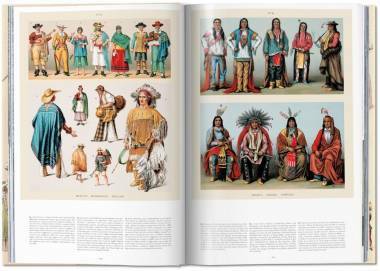 Françoise Tétart-Vittu studied art history at the Sorbonne and specialized in the costume history of the 18th and 19th centuries. 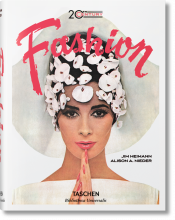 For many years she was head of the graphic arts department and curator at the Musée Galliera, Musée de la Mode et du Costume de la Ville de Paris. 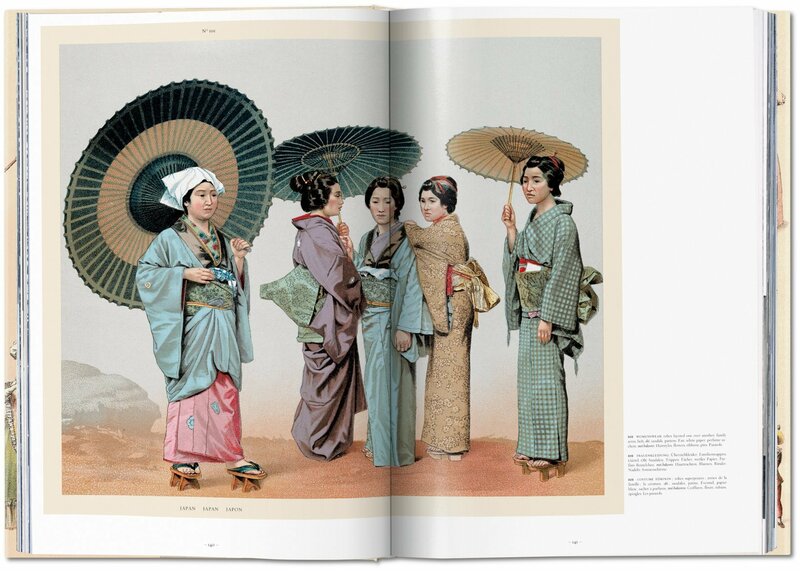 She is author of many books on costume history.